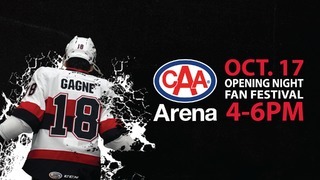 BELLEVILLE, ON (September 19, 2018) – The Belleville Senators (@BellevilleSens) announced today that the team has finalized a naming rights partnership with CAA South Central Ontario (CAA SCO). The agreement will see the team’s current home at the Yardmen Arena be renamed to CAA Arena in advance of the 2018-19 American Hockey League season. The relationship will extend for a minimum of seven years. 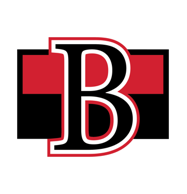 The Belleville Senators, primary developmental affiliates of the Ottawa Senators, relocated to the Bay of Quinte region in early 2017. As the primary tenant of the facility, the team operated both hockey games and a number of special events during their inaugural season. 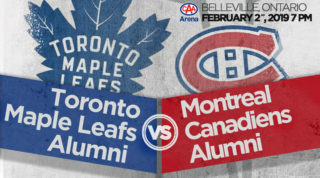 The team obtained the ability to pursue a naming rights agreement for the venue as part of their original lease agreement with the City of Belleville. CAA SCO maintains a longstanding presence throughout the Bay of Quinte region. This partnership investment is part of a larger strategy to further support and connect with our communities and to provide additional value to CAA’s strong membership base in the area. It will also further engage and delight CAA members beyond their traditional expectation of trusted roadside assistance. 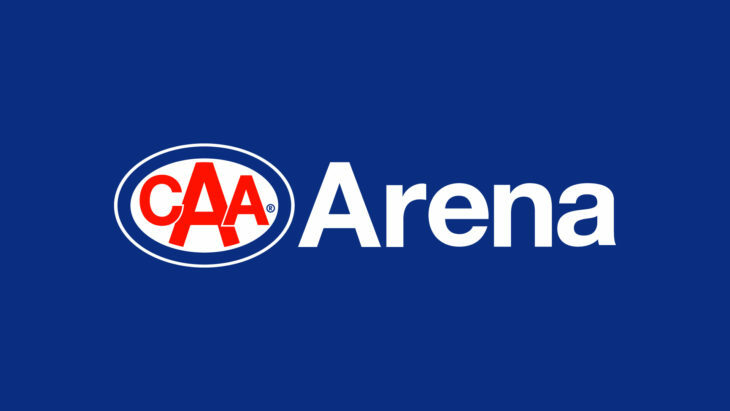 As part of the partnership, CAA SCO will offer a number of new benefits to their members, including exclusive access to the team and experiences within the Arena. Opened in 1978, the Arena has long established itself as a recreation hub for residents throughout the Bay of Quinte region. For more than 40 years, the building stood as the Yardmen Arena. The Belleville Senators and CAA are dedicated to honouring this legacy and ensuring it lives on within the community for many more years to come. An official celebration and sign lighting is planned at a later date. Located within the Quinte Sports and Wellness Centre, CAA Arena will operate as part of the premier recreational facility in the region. The newly renovated 4,400 seat building is home to the Belleville Senators of the American Hockey League, as well as a number of regional minor hockey teams and tournaments, alternative sporting competitions, trade shows, concerts and special events. 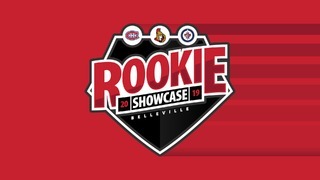 The Belleville Senators are the American Hockey League affiliate of the Ottawa Senators. 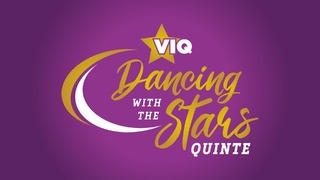 Located in the Bay of Quinte region, the team provides a leading developmental platform for prospective National Hockey League players and a premier entertainment experience for fans and members of the community. For over a hundred years, CAA has been helping Canadians stay mobile, safe and protected. CAA South Central Ontario is one of eight auto clubs across Canada providing roadside assistance, travel, insurance services and savings for over two million members.